Products - Aqua Pool Pro Services, Inc. Looking for just the right thing to spice up your pool's look? Add an elegant touch by trying LED lights. Made for both pool and spa, these lights are sure to impress. The new generation of residential pool pumps has arrived. Check out how these innovative pumps are easier on your ears, and your wallet. Heat Pumps are certainly a great way to add some diversity to pool use and provide a year-round water temperature. 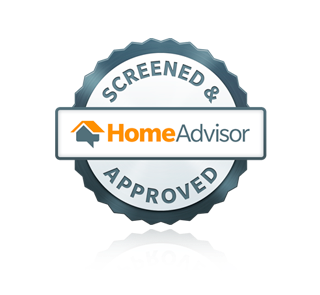 Whether you want to upgrade your current heat pump, change from gas to electric, or simply don't have a heat pump, and want to explore your options, we can certainly help you through the process. Been hearing from friends and family how much they love their new salt system? Check out all the benefits a new salt system can deliver. Filtration is a very important part of maintaining a crisp, clear pool. Choosing the right filter and filter element for your pool is key to optimal pool circulation. See which one is right for you. 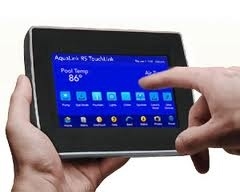 Join the ranks of thousands of others who have entered the world of complete pool automation. 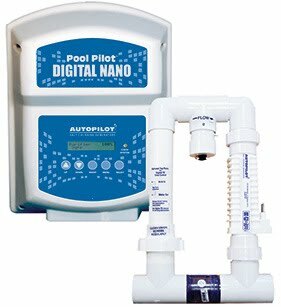 No more going outside to manually adjust you pool equipment. Want to enjoy a nice evening in the hot tub? It can all be at the tips of your fingers.